One of the up and coming areas for business and residents, Katy is a great area to live and run a business. 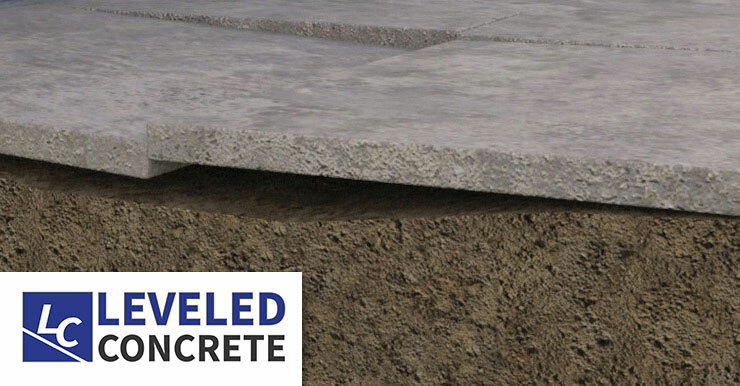 Leveled Concrete is the best rated concrete raising company in the Katy area, simply because we pride ourselves in taking care of our customers like a family. 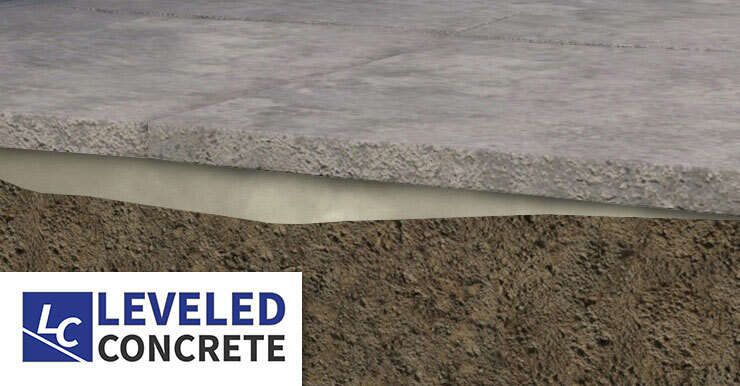 If your concrete has become uneven and cracked, Leveled Concrete can repair those issues for less than half the cost of replacement. 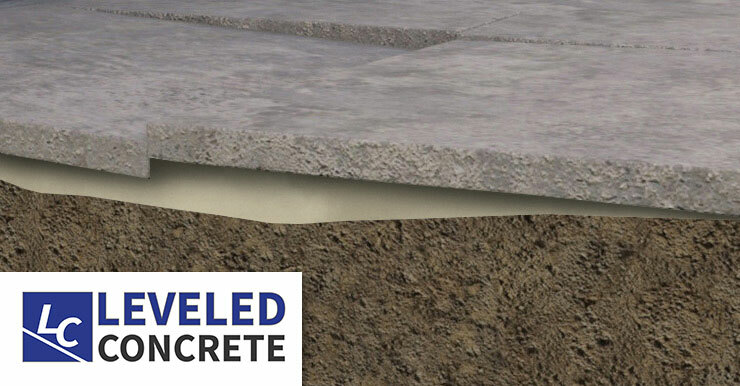 Solving the bumps in the driveways and tripping hazards in the sidewalks. Call today to schedule your free no obligation estimate.